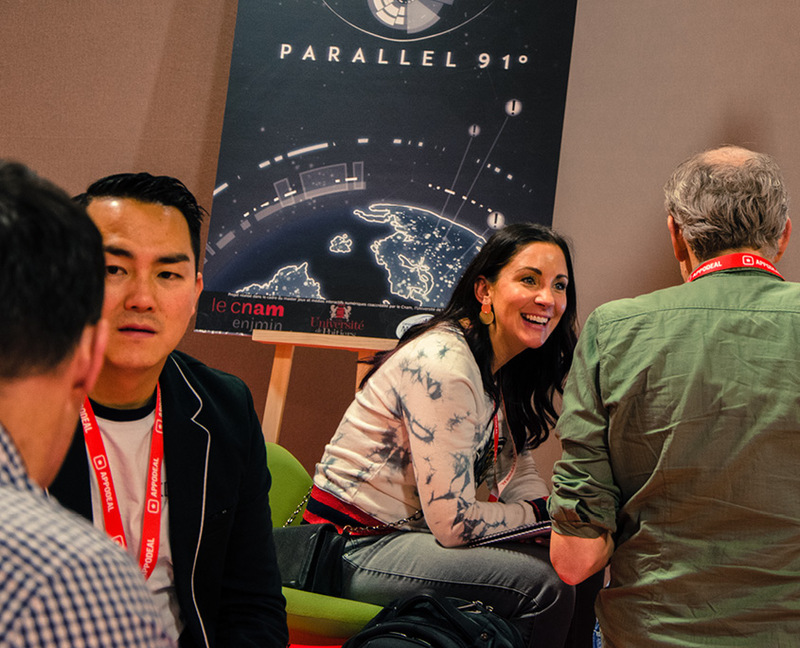 Game Connection is the international event where 2700+ developers, publishers, distributors and service providers come to find new partners and/or (in the case of service providers) find new clients. The industry leading Game Connection matchemaking system, Let’s Meet enables attendees and exhibitors to organise meetings in advance of the event – optimising their time on-site. The survey results from our last Game Connection shows that exhibitors report an average ROI of $380,000. We dare because we care.